Clarksville, TN – The “Planters Bank Presents…” film series to show “The Santa Clause” this Sunday, November 19th, 2017 at the Roxy Regional Theatre at 2:00pm. 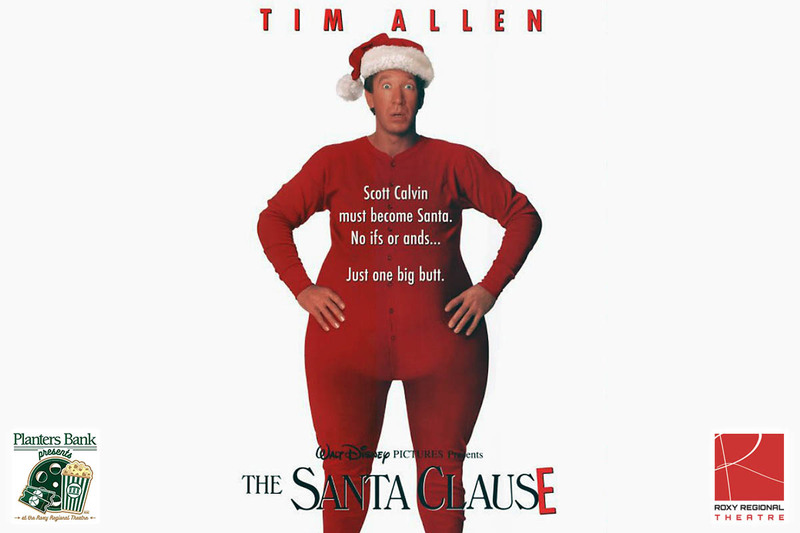 “The Santa Clause” is about divorced dad Scott Calvin who inadvertantly kills Santa on Christmas Eve and finds himself magically transported to the North Pole, where an elf explains that Scott must take Santa’s place before the next Christmas arrives. Scott thinks he’s dreaming, but over the next several months he gains weight and grows an inexplicably white beard. Maybe that night at the North Pole wasn’t a dream after all — and maybe Scott has a lot of work to do. 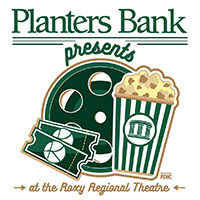 “Planters Bank Presents to show “The Santa Clause” on December 3rd at the Roxy Regional Theatre.